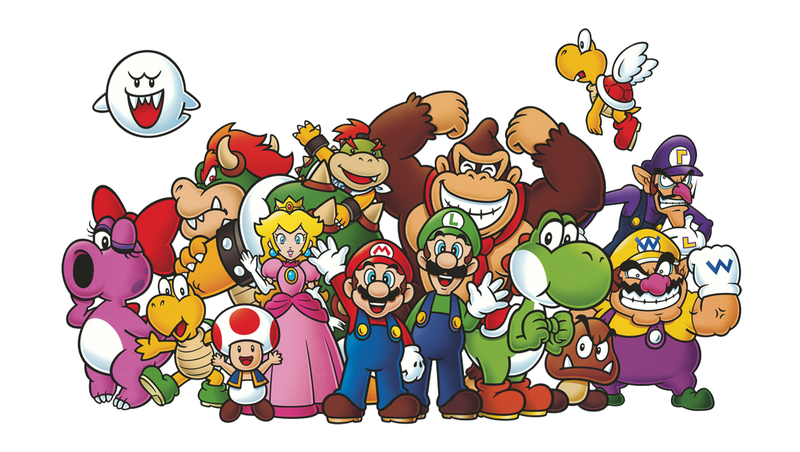 In a first for the classic video game company, Nintendo has announced that a partnership has been arranged with Universal Parks & Resort to bring Nintendo characters to Universal’s theme parks around the world! Working together with the international resort division of Universal, Nintendo plans to create a large assortment of themed rides, attractions, and other events featuring iconic Nintendo characters like Mario, Link, Kirby, and more to the parks. These attractions, which will come to Universal’s parks in Hollywood, Florida, Japan, and Singapore, along with Universal’s future locations in Russia and China, are currently in the planning stages, and both companies have decided to create dedicated divisions to the partnership. This announcement comes as the latest move by NIntendo to market its characters as more than just video game icons, which includes a variety of toy releases and their recent hot-selling Amiibo collectors’ figures. More details are sure to be revealed as the partnership moves forward, so fans can be sure to see some of their favorite video game characters at Universal soon!